With 40 manufacturing facilities, 61 R&D labs and 7,000 R&D engineers worldwide, Delta is a global leader in fans & thermal management, electronics and other innovative energy efficient solutions. 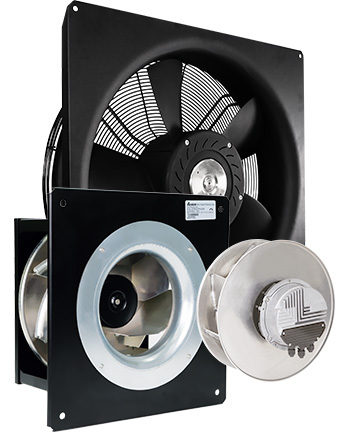 Delta offers a variety of standard and customized electronically commutated fans and blowers for high-powered air movement applications. 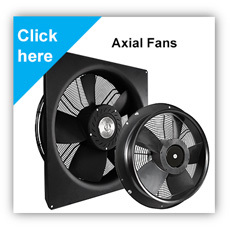 Electronically commutated fans achieve significant energy savings compared to traditional AC belt-driven fans. Product staged in California for immediate shipment. Same model can cover 200V to 380V. All models 50Hz or 60Hz. 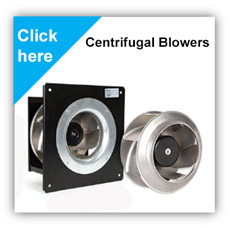 In addition to being the world’s largest manufacturer of DC brushless fans, we make our own EC motors, PCB’s and other electronic components.